sau 5394 de puncte. Detalii. The skills of 2 illustrious former Children's Laureates are brought together in this comic collection of verse. 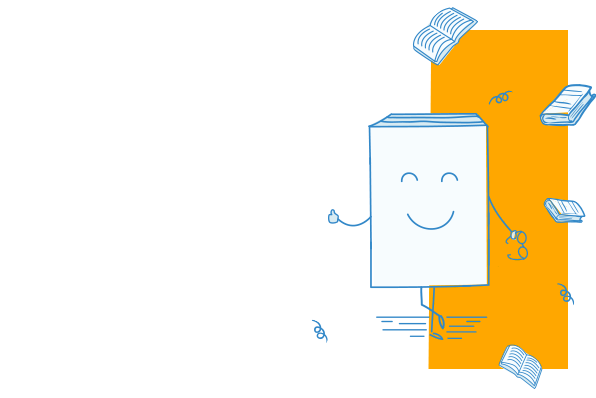 From the chaos of breakfast to the calm of bedtime, this quirky collection of nonsense poetry is full of delightful moments. 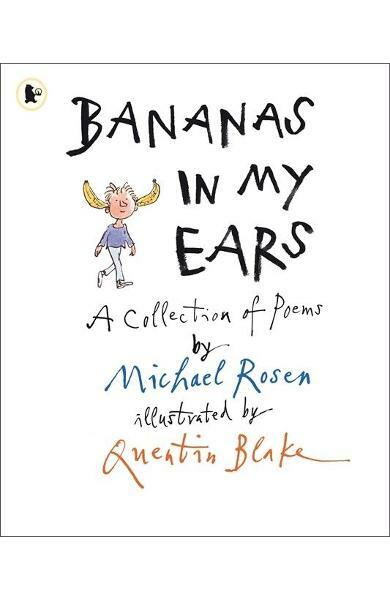 Cartea Bananas in My Ears face parte din categoria General a librariei online Libris.ro si este scrisa de Michael Rosen.